Join artist, designer and illustrator Becki Harper at this new event, an introduction to embroidery workshop. A popular pastime in the novels of Jane Austin and the likes and amongst the women of late 19th Century England, embroidery is now making a comeback! 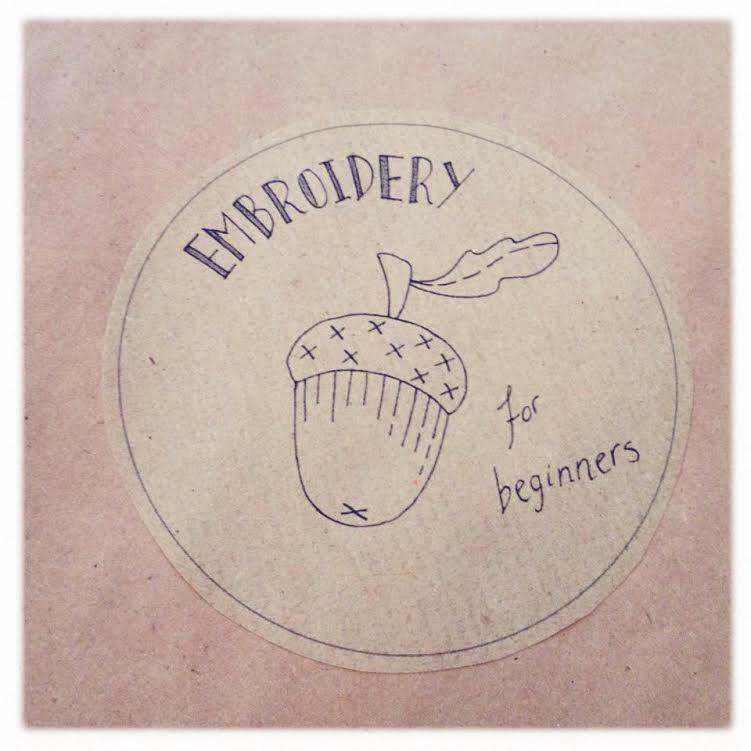 Join illustrator and creative practitioner Becki Harper as she teaches you all you need to know to make your own contemporary embroidery work. Take inspiration from our permanent collections or pull something from your imagination as we unite the Regency period with the 21st Century in this exciting new workshop. Becki Harper is an illustrator and creative practitioner based in York. Becki graduated from UWE in Bristol in 2009 with a first class degree in Illustration. Here she was inspired to pursue a career in writing and illustrating picture books. Her work has been highly commended in the Macmillan Children's Book Prize, and she also received a Best New Blood Award from D&AD. Becki has exhibited extensively and often leads creative workshops in and around Yorkshire.